This work is a comprehensive manual covering the NLP Practitioner course. Fully revised and updated, it contains late 20th-century developments in Neuro-Linguistic Programming, particularly with regard to the Meta-States model and the Meta-model of language. This work is a comprehensive manual covering the NLP Practitioner course. Fully revised and updated, it contains late 20th-century developments in Neuro-Linguistic Programming, particularly with regard to the Meta-States model and the Meta-model of language. For those embarking on practitioner training or wishing to study to parctitioner level at home, this book is a detailed companion. 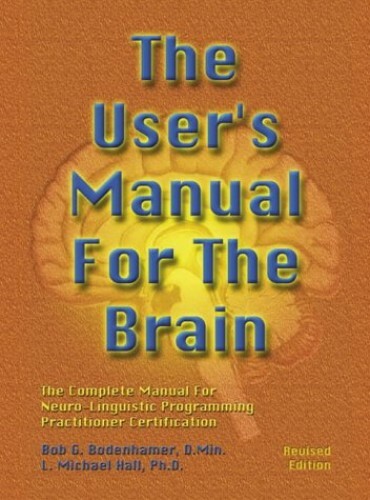 It is written and designed by two of the most important theorists in NLP today.